Umi Mobiles, a renowned Chinese smartphone manufacturer, has announced that it is about to launch an upgraded version of its flagship smartphone Umi X2 that was launched in the month of February this year. 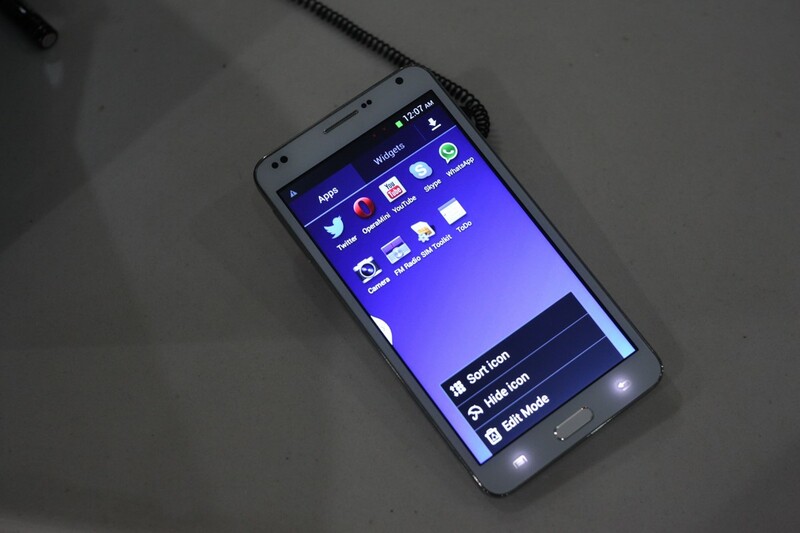 With a powerful and advanced processor the smartphone would be called as ‘Umi X2 Turbo’. Actually, this information has been obtained from the official Forum webpage of Umi. The amount of boosted up performance improvement varies between 35 to 50%, says Umi. In addition, Umi is also planning to launch two variants of the said smartphone. The first variant of the smartphone will come with a 1 GB RAM and 16 GB inbuilt memory while the second variant of it will have a 2 GB RAM and 32 GB internal storage capacity. Umi also says that at first the 16 GB variant will be launched followed by the 32 GB variant. However, currently Umi is going through lack of supply for 2 GB RAM units, which will be the reason for its probable delay. Like we said, Umi X2 Turbo has been equipped with a more powerful processor, which is MT6589T Quad-core processor with maximum clock speed at 1.5 GHz. Other than this, there’s not much difference between Umi X2 and Umi X2 Turbo smartphones. As you can see, there’s not much difference between it and its predecessor, just a better processor. 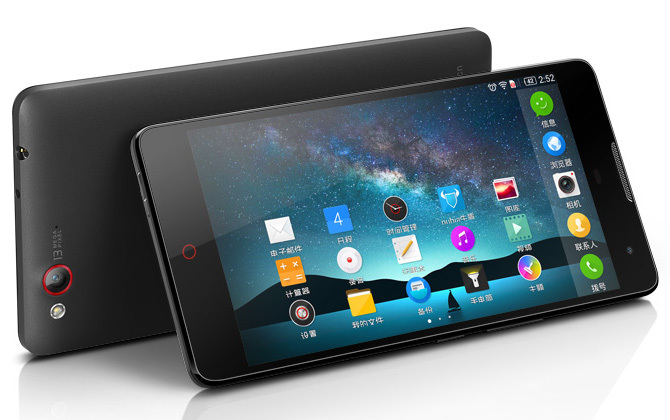 Umi says that the smartphone ‘Umi X2 Turbo’ is going to be available from 15th of this month. The manufacturer is expecting to produce around 20,000 of 16 GB version and around 30,000 of 32 GB version of the smartphone. The 16 GB variant of Umi X2 Turbo will be priced at $195 (Rs.10500/- approximately), while the price of the 32 GB variant is yet to unveiled. Umi didn’t mention anything about its global roll-out but we expect it to hit other markets (including India) eventually. If you want to know more about this smartphone, head over to the official Forum page of Umi Mobiles, click here.